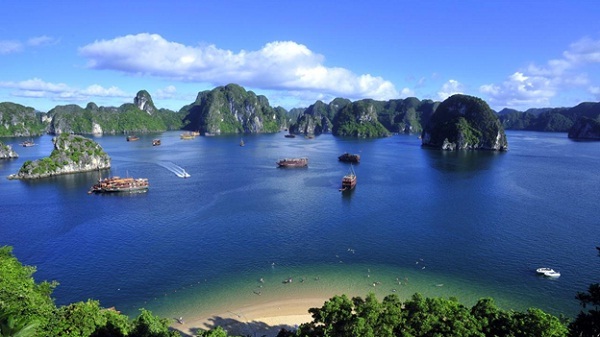 Halong Bay is one of the famous destination places in Viet Nam which has annually attracted millions of tourists. This bay has many islands greatly varying from shape, size to the structure. 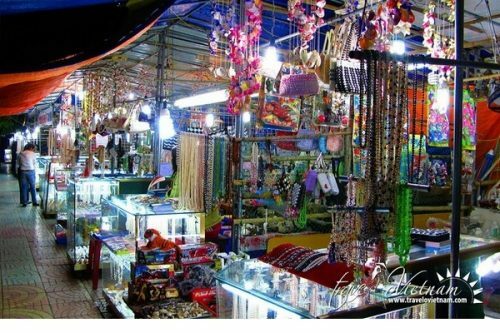 Beside, cuisine of Halong Bay is of the most impressive thing to tourists with so many fresh and delicious kinds of seafood here. 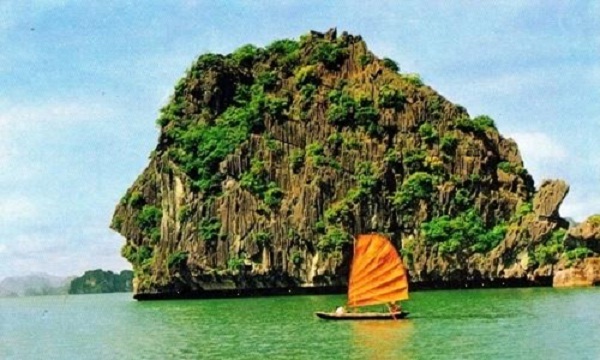 Therefore, Halong Bay day tour will be a wise choice for you. 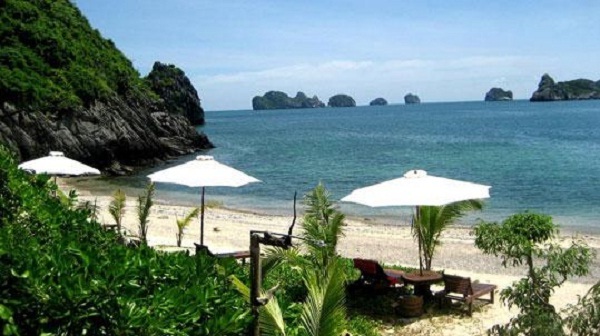 Dau Be Island is an interesting place for swimming and diving because the island is very rich of sea coral, deep grottoes and three inland lakes. When access is possible, the grottoes and caves can only be visited by rowing boat at low tide. One of the unique things in Halong bay is floating villages which have drawn a lot of attention. Locals have been living in these floating houses for many generations and fishing is their main income. Besides, local people offer reasonably priced home- stay to visitor to live in floating house. You will gain many real-life experience when you try living with local people for a few days. Halong Squid Sausage: Halong squid sausage is one of the most famous dishes in this bay. 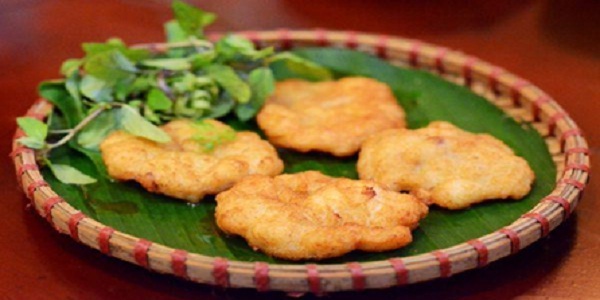 This dish is praised thanks to the delicious and fresh squids coming from special habitat of Halong Bay. Don’t miss this great foods if you go to Halong Bay. Halong Bay Lobsters: Lobster is popular seafood available in many tourist places but if you go to Halong to enjoy it, you will have an unforgettable impression. 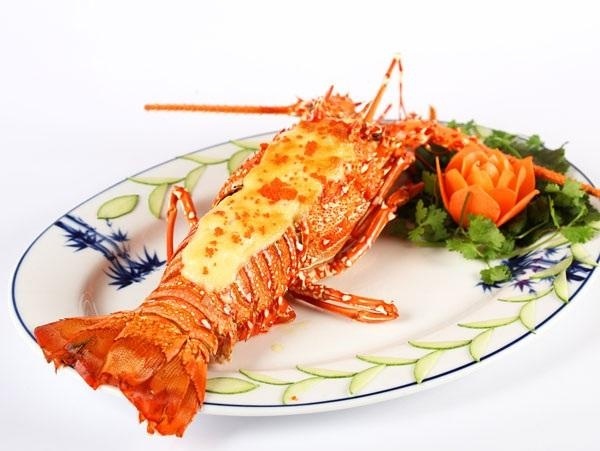 You can choose among many delicious dishes made from fresh lobster such as boiled, fried, soup and so on. 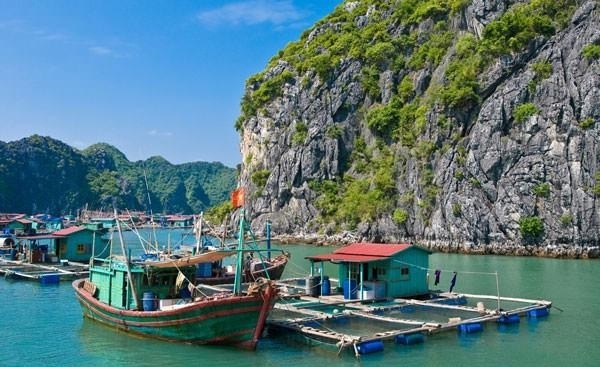 Halong has a famous cuisine thanks to the diversity in seafood such as lobster, squid, especially snail. 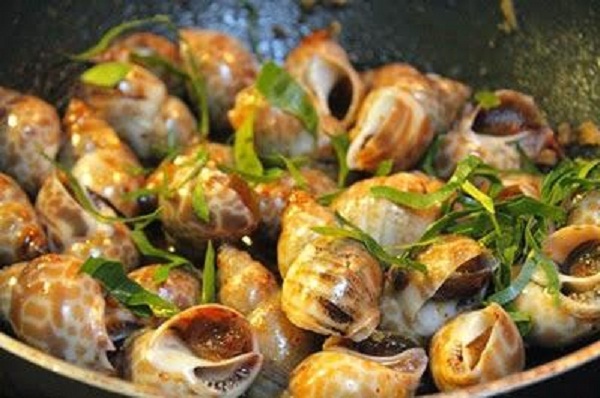 There are many kinds of sea snails; each kind has its own processing and its own taste. They can be cooked into a lot of attractive dishes. Among them, fried sea snail with chili sauce seems to be the most favorite dish. Hoanh Bo soaked rice, a famous drink in Halong, is made from the glutinous rice – a local specialty. 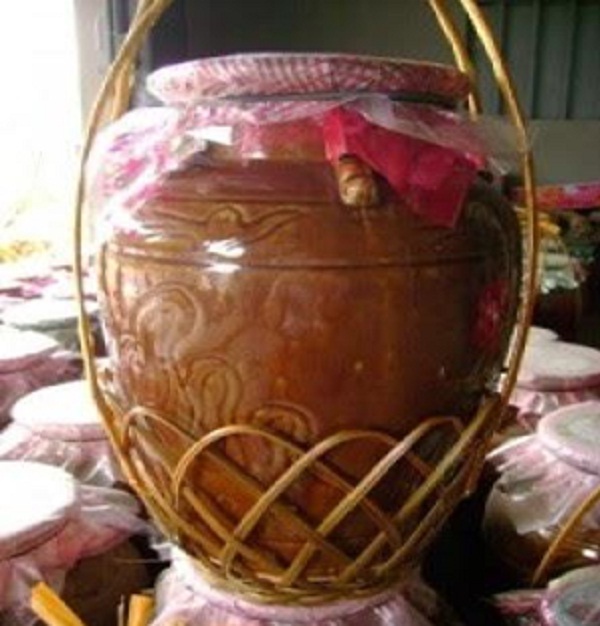 Local people produce it by cooking and incubating glutinous rice without pounding it. After fermenting the rice, they soak it into the extract of a special leaf taken from Hoanh Bo Forest. 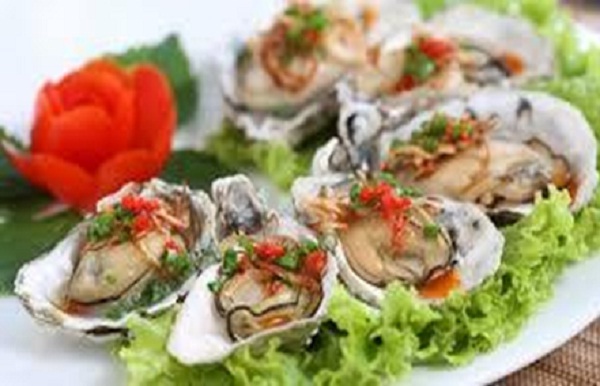 Like lobster; oyster is the famous seafood in Halong. Oysters often live on the sandy beaches, seaside quagmire and have a hard-shell as well as the red bowel. This dish is really delicious and highly nutritious. The best time to visit Halong Bay is in October. 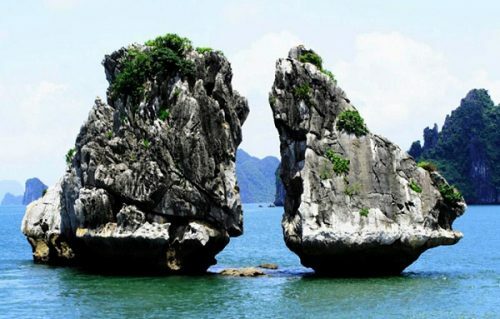 This day tour is organized for travelers who have time limitation but still wish to enjoy the beautiful sceneries in Halong Bay.